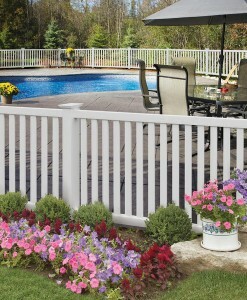 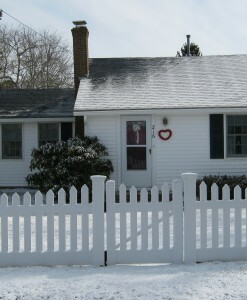 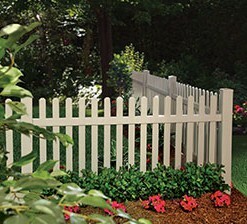 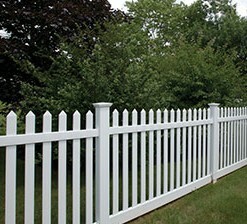 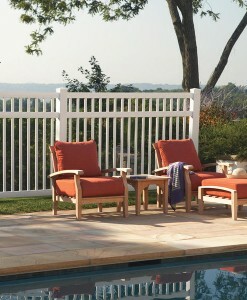 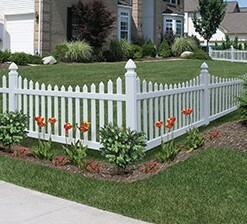 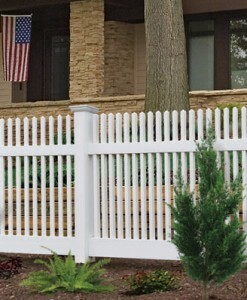 PVC open picket panels are applicable for border definition, curb appeal, driveway accents and garden enclosures. 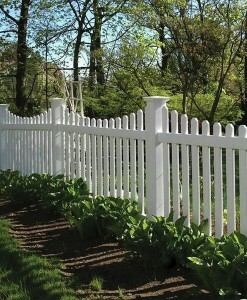 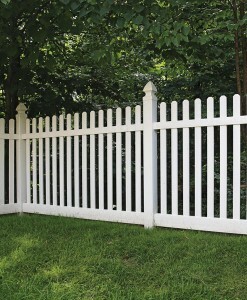 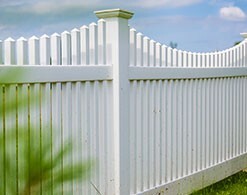 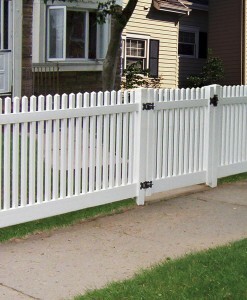 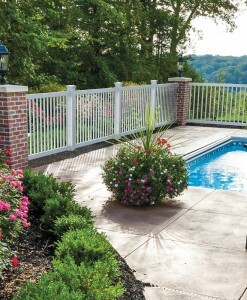 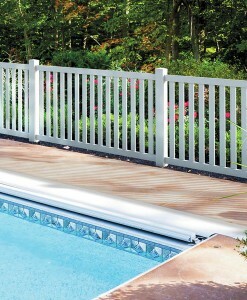 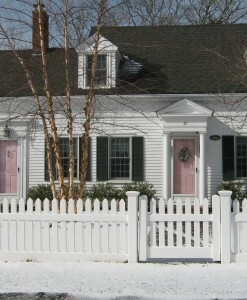 Available in two distinct styles using either a 3” wide board or a 1.5” square baluster our open picket fences offer years of Maintenance-free beauty to your home. 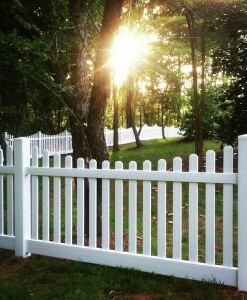 Look for the Silverbell and the Chestnut. 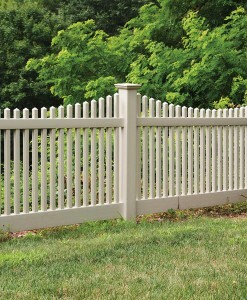 © Spaulding Fence & Supply.